Skoda Fabia Estate Running Costs, MPG, Economy, Reliability, Safety | What Car? 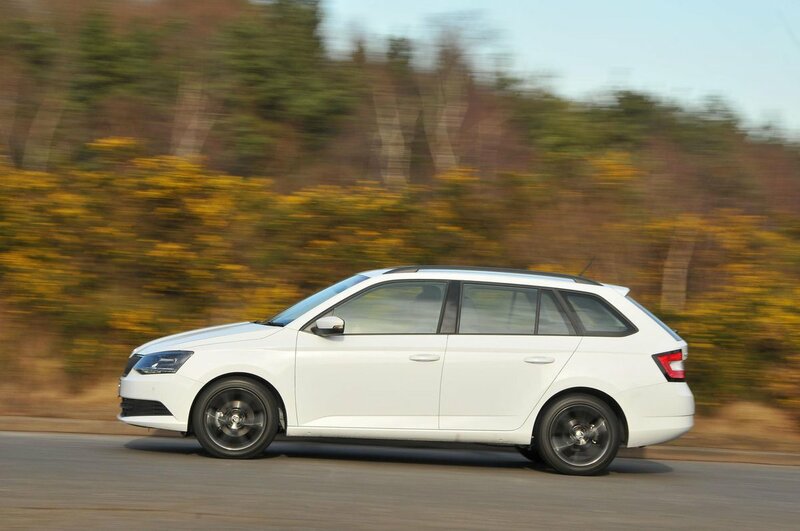 The Fabia Estate offers an impressive blend of practicality and affordability, so it is well worth looking at if you want a practical car. Emissions are generally pretty low across the range, especially if you go for our recommended TSI 95 motor meaning it bears consideration by company car drivers, too. Moreover, it is competitively priced and will hold onto its value well. Reliability should be good, too. Skoda placed an impressive 7th out of 31 manufacturers in our latest reliability survey, while the Fabia (for both hatch and estate) managed fifth place from 12 cars that we collected data for. That’s a solid performance in both cases. 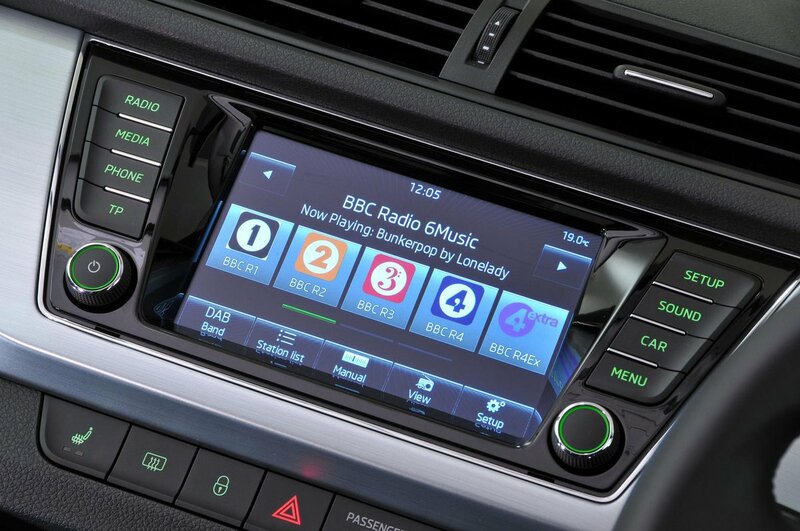 Entry-level S trim misses out on some kit most people would consider the norm these days, such as air conditioning and alloy wheels, but it does come with Bluetooth and a DAB radio. A glance at the equipment list confirms why SE makes more sense. Alloy wheels, air-con, rear parking sensors and a leather steering wheel and gearknob all feature. It makes the range-topping SE L seem a bit unnecessary. Changes to Monte Carlo models are cosmetic and make them by far the sportiest-looking Fabia Estates, but these cost quite a bit more without any more power. Some of the options worth having include metallic paint and a front centre armrest. If you feel like spoiling yourself and brightening up that functional interior, a panoramic glass sunroof is available (standard on Monte Carlo) – although beware that this impacts on rear head room. Standard safety equipment includes six airbags, electronic stability control, tyre pressure monitoring and Isofix child seat mounts on the outer rear seats. 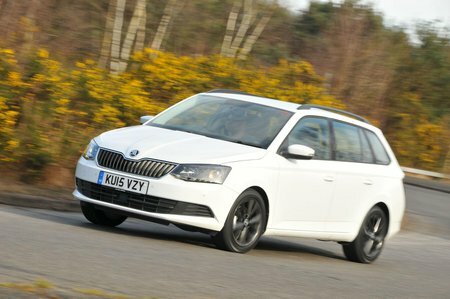 The Fabia Estate hasn’t been crash tested by Euro NCAP but the standard hatchback received a five-star rating. Security experts Thatcham Research rated the Fabia Estate five stars for theft protection and four stars for resisting a break-in – these are impressive results next to rivals. A three-year, 60,000-mile warranty is standard – this is par for the course in the class. Extended warranties are available for up to five years and 100,000 miles.